Lake Flores is a 1,300 acre infill development in Manatee County on the Gulf Coast of Florida. 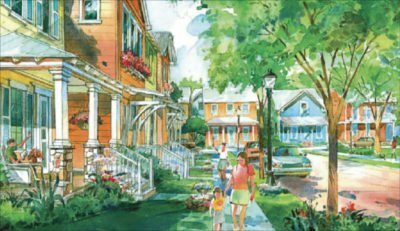 The vision for Lake Flores is to be a model infill district with a mix of uses to allow residents to meet their everyday needs without having to leave the site. The community’s signature amenity is the project’s namesake lake. This 19-acre lake is surrounded by a park that serves as a central community gathering space with views from nearby apartments as well as Lake Flores’ Main Street. A multi-modal Trail that connect the Main Street with other neighborhoods throughout the community. 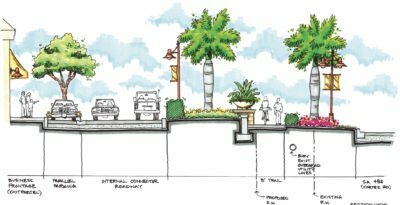 The project will enhance the community around it providing a new gathering place for residents throughout West Manatee County.